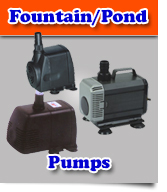 Our Factory and Office is situated in Pretoria East from where we supply the African continent. 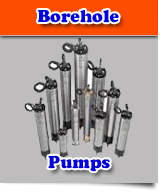 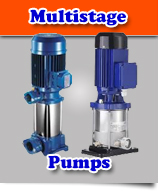 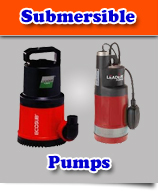 "No pump too small and no delivery too Far"
Hydro Pumps specialize in a large variety of: Submersible Pumps, Drainage Pumps, Pressure Pumps, Booster Systems, Borehole Pumps, Centrifugal Pumps, Fountain Pumps, Multistage Pumps, Monoblock Pumps, Bareshaft Pumps and all Pumping Accessories. 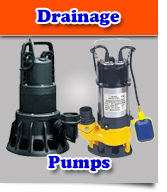 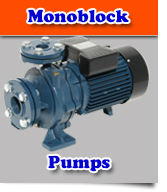 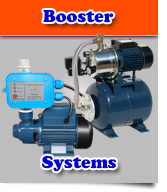 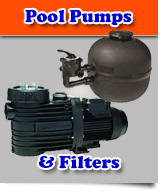 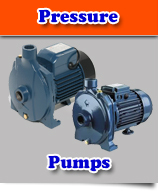 Hydro Pumps's Loyal Customers are from various industries like: Mining, Agricultural, Industrial, Farming, Manufacturing, Marine, Domestic, Retail, Hardwares & Nurseries. 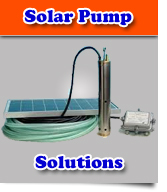 We provide you with the right HYDRO SOLUTION for your application. 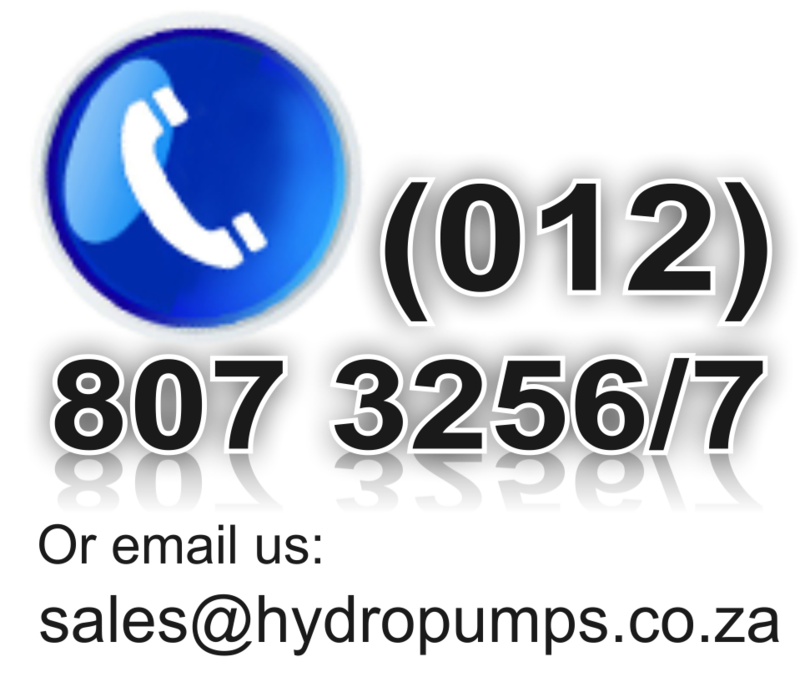 We also Manufacture a wide variety of Hydro Scapes, Water Features, Fountains, Garden Features, Decorative Pots and Planter for Landscape, Architectural and Contractors to suit any type of Design.